Going over your monthly data allowance can be costly. However, apps like Google’s Datally work to help mitigate those overages with limits and monitoring tools. 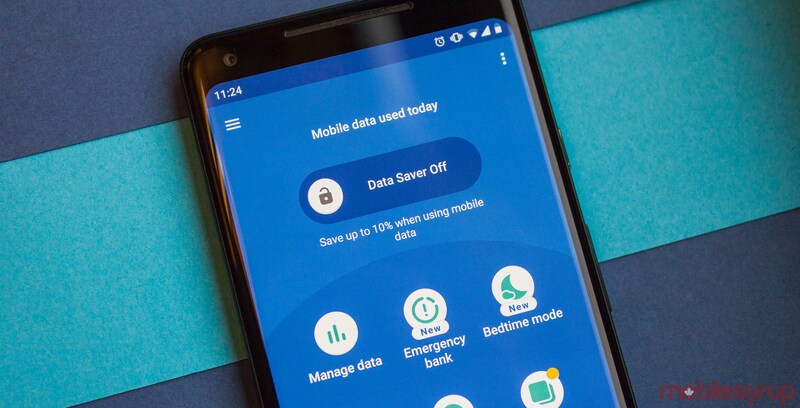 Google recently pushed an update to Datally that adds two new features to help cut down on data usage. The first new feature, called ‘Bedtime,’ allows users to save more data when sleeping. During the hours the user sets as their sleep time, Datally will stop apps from using mobile data. Overall, it’s a pretty sensible feature. Most people don’t use their phones when sleeping and don’t need data. Furthermore, you can couple Bedtime with features like Do Not Disturb and Google’s new Digital Wellbeing. Working together, these can essentially shut down your phone at night completely. 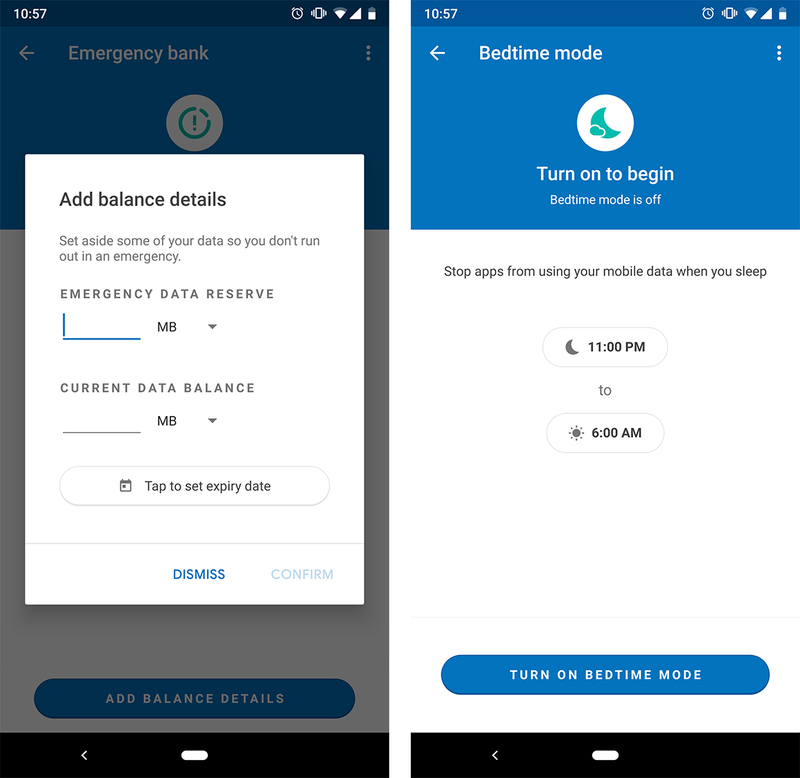 The other new feature, ‘Emergency bank,’ lets users set up a data reserve. The reserve will set aside some data so that you won’t get stuck without in an emergency. Furthermore, you can set an expiry date for the reserve. Emergency bank is a smart addition, but the expiry date really makes the feature. If you set up a data reserve this way and don’t use it, you get the data back. It’s a nice way to give yourself a data boost at the end of the month. The Mountain View-based search giant is working hard to make Datally great. Earlier this summer, it improved Datally with a guest mode, daily data limits and more useful features. The update is rolling out to users via the Play Store now. If you don’t already have Datally, you can download it here.